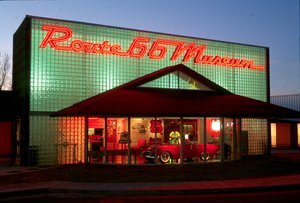 The Boundary on 66 has quickly become a Route 66 icon. 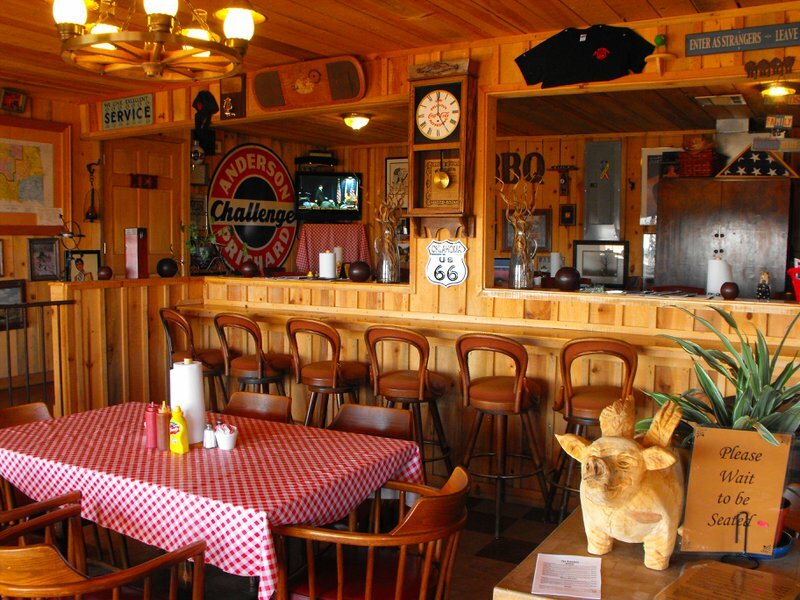 Located in a renovated vintage gas station, the Boundary has some of the best barbecue on the Mother Road. 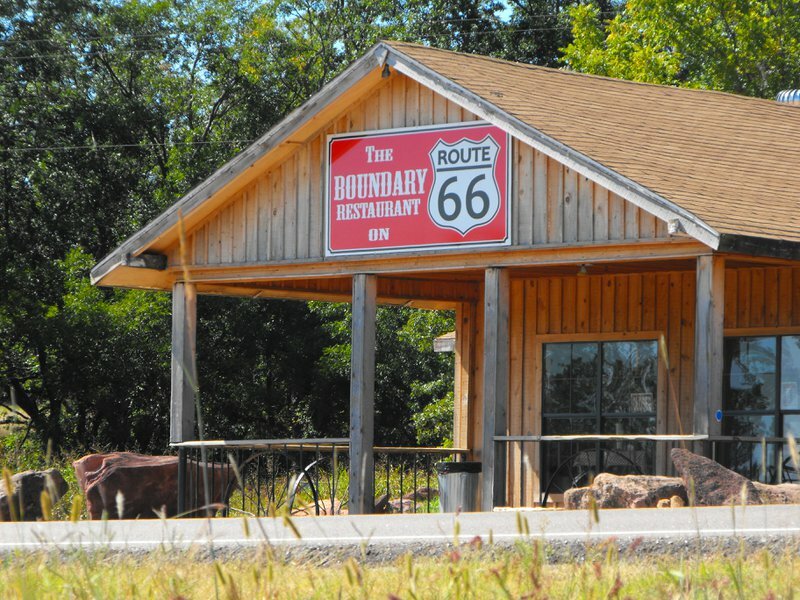 Barbecue specialties at The Boundary on 66 include brisket, ribs and smoked turkey. 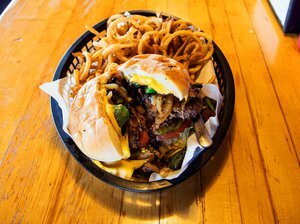 Dinners are served with your choices of traditional side dishes such as potato salad, baked beans or coleslaw, Texas toast, pickles and onions. 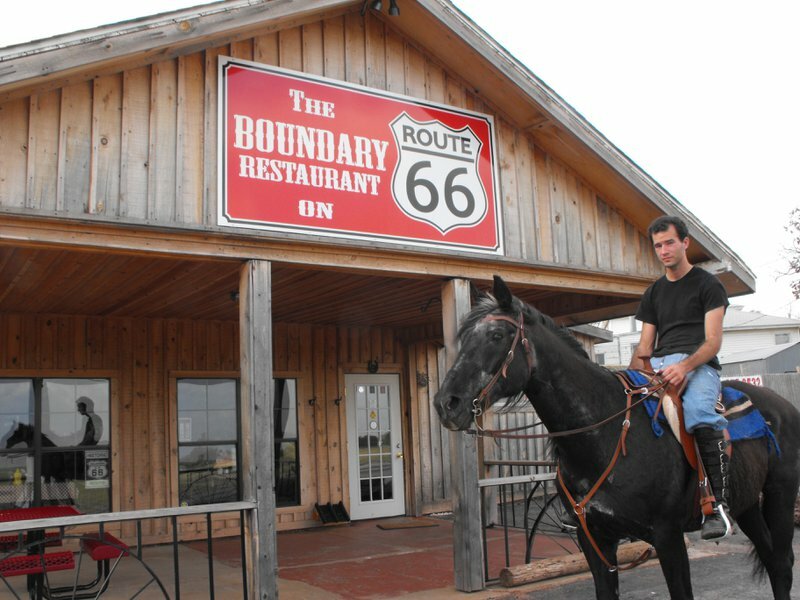 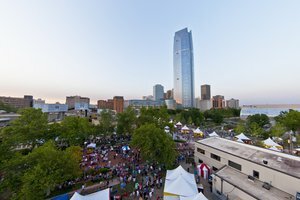 The restaurant takes its name from the fact that it sits along the Indian Meridian, which was the eastern boundary of the famous 1889 Land Run which opened central Oklahoma for settlement. 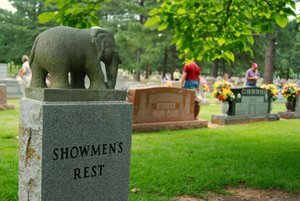 The Indian Meridian is also a true north-south line that is referenced by every deed for every plot of land in an immense area including most of Oklahoma, Kansas and Nebraska. 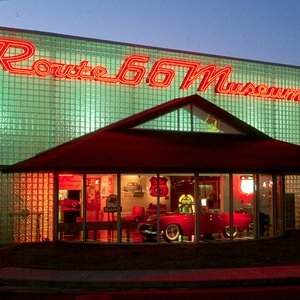 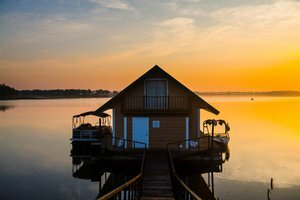 A cruise along Oklahoma's stretch of Route 66 during the winter months is a surefire way to cure cabin fever and warm up your winter with the nostalgia and friendly faces of the Mother Road.